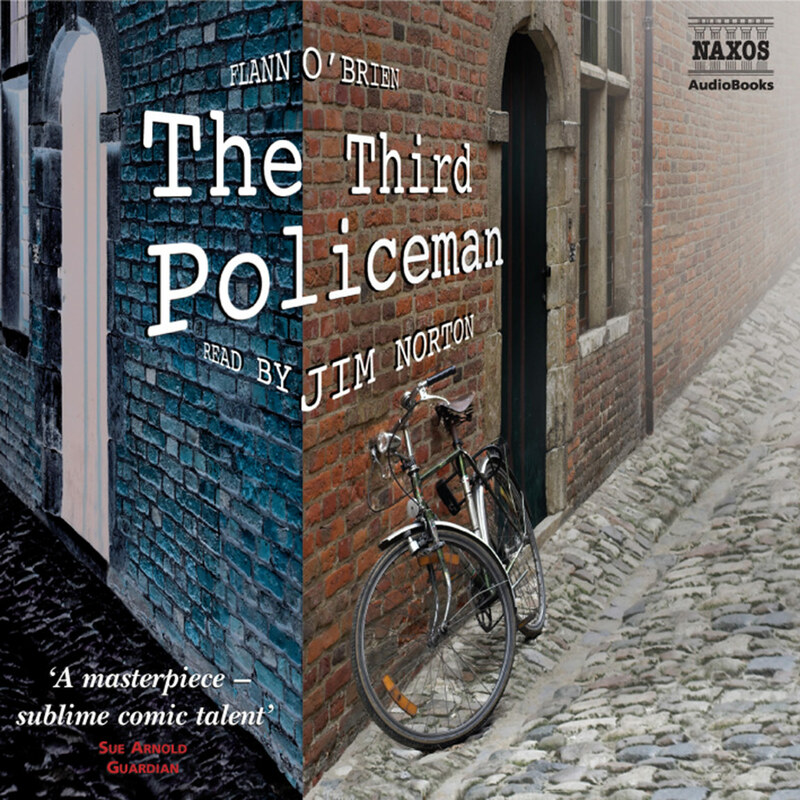 Flann O’Brien’s most popular and surrealistic novel concerns an imaginary, hellish village police force and a local murder. 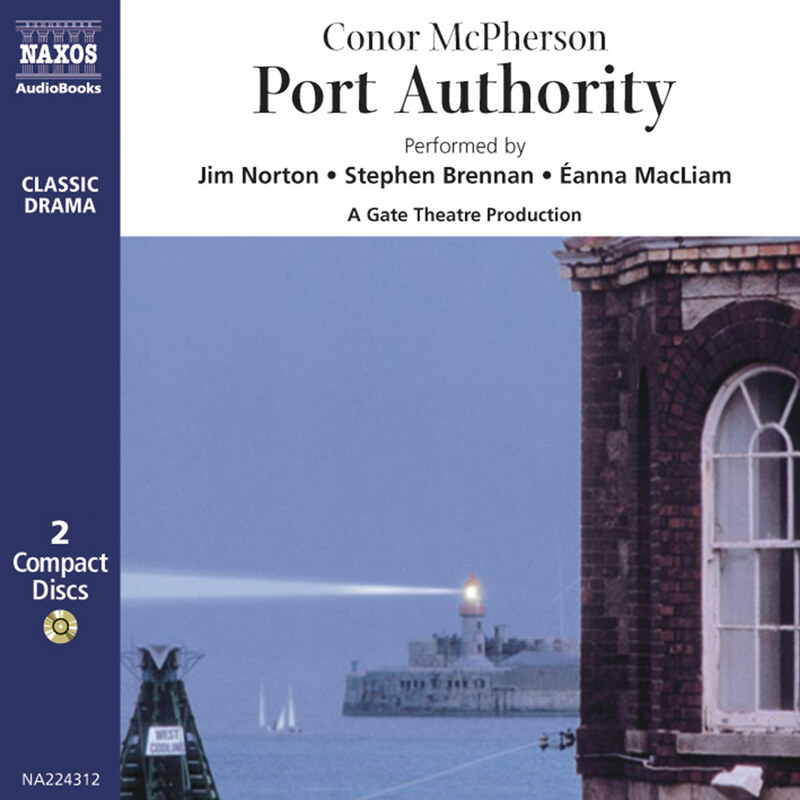 Weird, satirical, and very funny, it is read by Irish master reader Jim Norton. Roy McMillan discusses Flann O’Brien’s popular and surrealistic novel The Third Policeman. 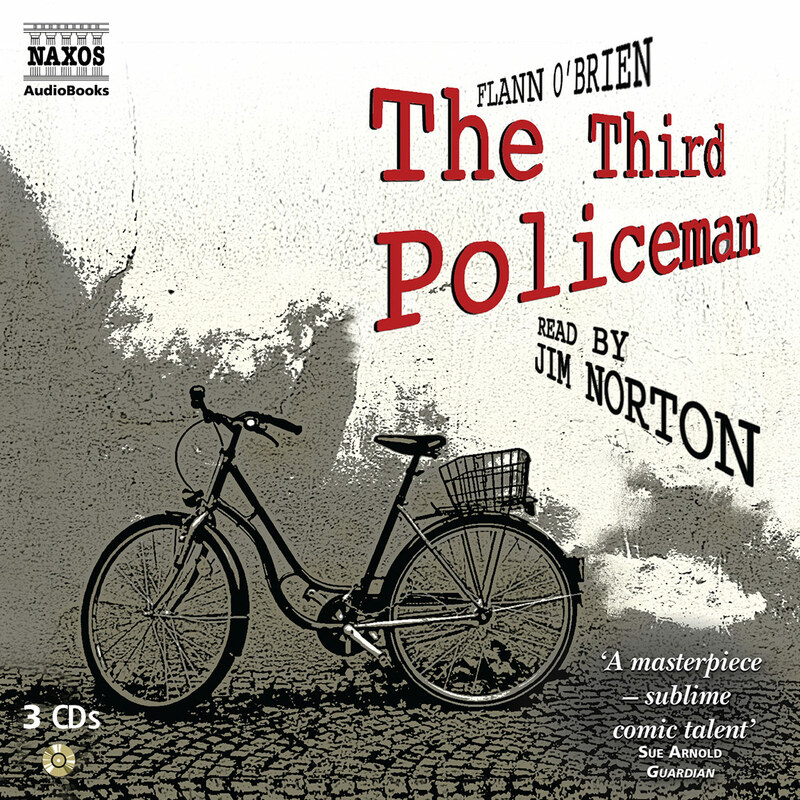 Jim Norton talks about his upbringing in Dublin and thoughts on Flann O’Brien. Thanks to its appearance, albeit briefly, in an episode of Lost, the hugely popular television series about survivors on a desert island, sales of Flann O’Brien’s comic masterpiece have apparently soared. I can’t imagine what this surreal story, set in rural Ireland, about murder, ghosts and people turning into bicycles, has to do with a TV soap that crosses Lord of the Flies with Baywatch. But who cares, if it introduces more people to O’Brien’s sublime comic talent? His writing is invariably compared to those other Irish greats, Joyce and Beckett, but for me he is infinitely more accessible and much funnier. Apart from guaranteeing that it will make you laugh, The Third Policeman is almost impossible to describe: thriller, satire, off-the-wall fantasy, vision of hell steeped in Catholic guilt – it’s all of these, plus romantic weepy towards the end when the narrator, who can’t remember his name and has a wooden leg, falls in love with a lady’s bicycle. 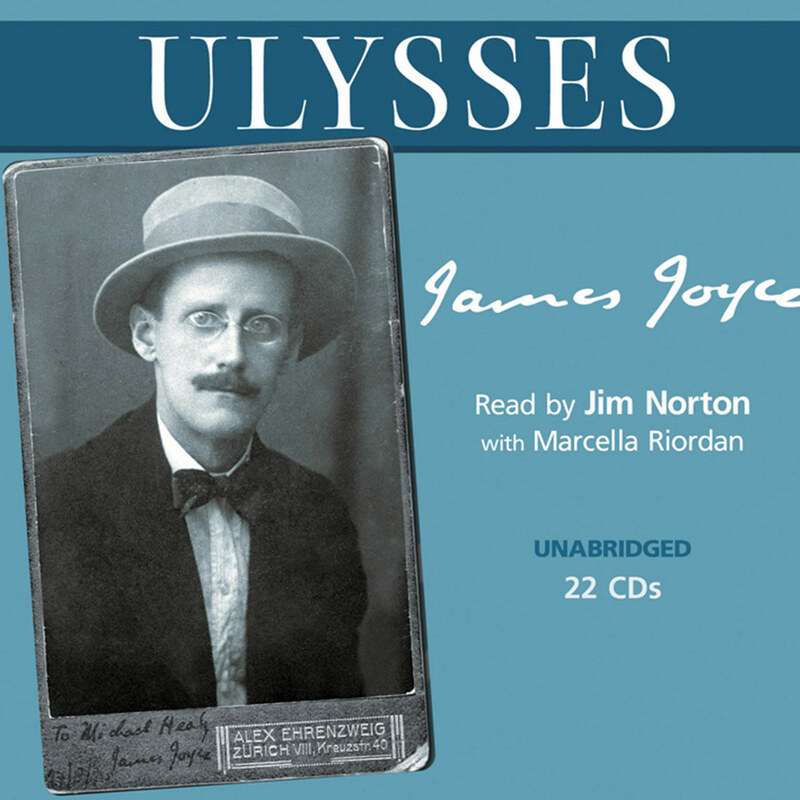 I thought Jim Norton reading Ulysses was as good as it gets. This is even better. Flann O’Brien was as surreal a writer as Salvador Dali was a painter, and The Third Policeman is the strangest of all his books. It is about a murder that may or may not have been committed in a house that may or may not be there by a man who has a wooden leg and a soul called Joe, who does not remember who he is and who may or may not be dead. Read aloud in Jim Norton’s lilting, confident brogue, all the musicality and wit of O’Brien’s writing is bought out, and our hero’s dreamlike, circular journey through a looking-glass world of twisted logic becomes almost plausible. Vanishing bicycles, ever more ponderous policemen, houses within houses, a lift down to eternity, coloured winds, shifting states of mind and time – the narrative proceeds with enthralling unpredictability, yet by some miracle, disbelief is suspended. What fun not to know which direction any sentence will take. The book begins by detailing an odd relationship between two men. A flashback shows something is amiss, and the scene unfolds to a horrible crime. The story suddenly falls into a fantastical, almost stream-of-consciousness, tale of time-travel, with one of the men journeying with police officers in an investigation of a missing bicycle. This complicated novel’s saving grace is an unexpected ending, and Jim Norton’s narration. He employs varying tones and pitches, and one of the officers’ voices is a wonderful Indian-British accent with a friendly, commanding authority. This story will irk some listeners; others will be intrigued. (At the end, listeners learn why the shift to the fantastical happens so fast.) There’s little character development, but listeners won’t mind as Norton does a good job as guide. Flann O’Brien was one of several pen-names used by Brian Nolan; or rather, Brian O’Nolan; or rather, in the Gaelic form he sometimes used, Brian Ó Nualláin. Given the ambiguity of his given name, it is hardly surprising that he created so many others for himself – Flann O’Brien for some of his novels, Myles na gCopaleen (or Gopaleen) for his journalism, and several others (George Knowall, Brother Barnabas) for a variety of purposes including spoof letters, some mocking earlier ones he had himself written. O’Brien was born in County Tyrone in 1911, attended University College, Dublin, worked for the best part of 20 years as a civil servant, and died in 1966. He is also one of the funniest writers of the twentieth century, possibly any century, deserving to be placed alongside Sterne, Swift, Goldsmith and – perhaps especially – Joyce and Beckett. His greatest fame was achieved through his articles for the Irish Times, under the name Myles na gCopaleen. His position in the Civil Service required a pseudonym, but it is likely he would have chosen one anyway, finding in different names a freedom to explore imaginary personalities. Names were of considerable interest to him, as playful disguises as much as anything else, and it is notable that the narrator of The Third Policeman not only has no name, but is unable even to recall it. His newspaper column was called Cruiskeen Lawn, which translates roughly as ‘little brimming jug’. The best of these were brilliant pastiches of life in the Ireland of the time, or excoriations of literary (and other) pretensions, or brilliant flights of vivid imagination, reaching from the ordinary to the exquisitely surreal. He created a series of characters that were both a reflection of their time and a pre-emptor of them – it was sometimes unclear, for example, whether he was merely duplicating the speech of ‘The Plain People of Ireland’ who sometimes interrupted his columns or actually creating a national stereotype. There were extravagant puns or treatises suggesting huge reserves of arcane knowledge, and all powered by a linguistic versatility that is as dazzling as it is funny. But he kept his more serious intentions for his novels. For the brightest literary figure of his generation it was never going to be enough to write for newspapers. 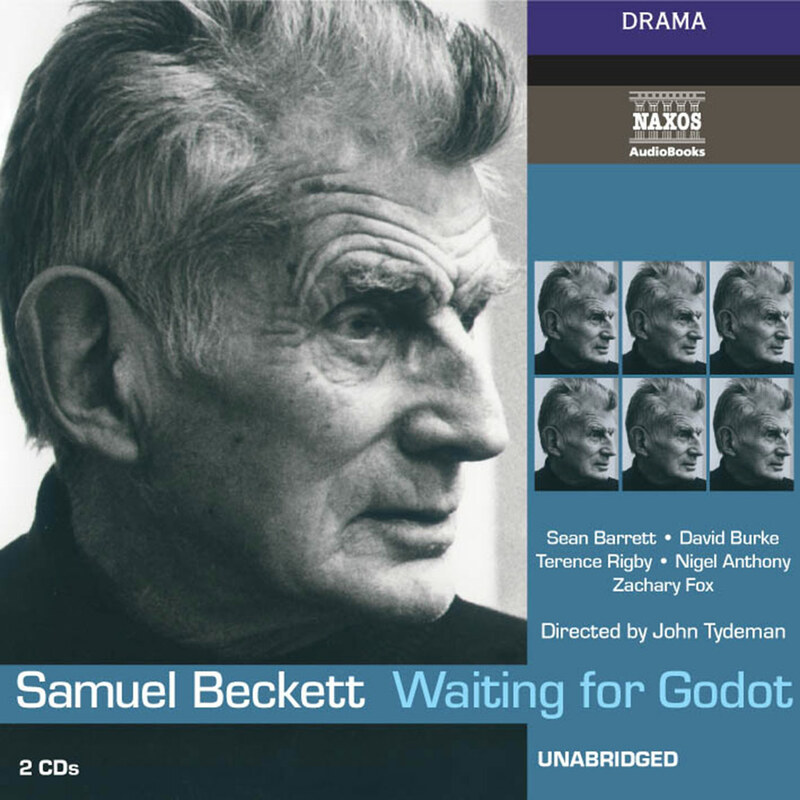 A precedent of artistic excellence and intellectual experimentation had been set by James Joyce and Samuel Beckett, both of whom had left Ireland for the broader artistic and social horizons of Europe. O’Brien stayed at home, in part because he was obliged to earn a living for his mother and her other children; but his proximity to the life of the Irish literati meant he was never able to escape the presence of the two who had gone before. In discussions and reviews of his work thereafter, comparisons with Joyce were ubiquitous to the point of inevitability, and this was one area of profound frustration for him. That there was some legitimacy in it will not have soothed his temper. O’Brien’s first novel was At Swim-Two-Birds (the title is a literal translation of a place name). Well-received for a first novel, including praise from Joyce himself, it contained a wealth of self-conscious literary games that asked questions about characters, writers, reality and a good deal more besides, some decades before the terms post-modern or deconstructionist or absurdist were the staple of critics and authors. If it contained Joycean elements, it was also an original work, originally executed. So the level of expectation from his contemporaries was rising when O’Brien completed his second novel, The Third Policeman, in 1940. But it was never published in his lifetime. On the one hand this is simple enough – it was rejected by the publishers. But this setback seems to have completely unnerved him. Rather than sending it out to other publishers, or accepting that rejection is part of the lot of any author, O’Brien deliberately manufactured a story about losing the manuscript, including a suggestion that it had blown out of the car window page by page while he was driving. To his wife – who knew it was not lost – he explained that it would need too much reworking. It seems from this distance however that something about the book had scared him, as if the rejection were some form of moral rebuke. 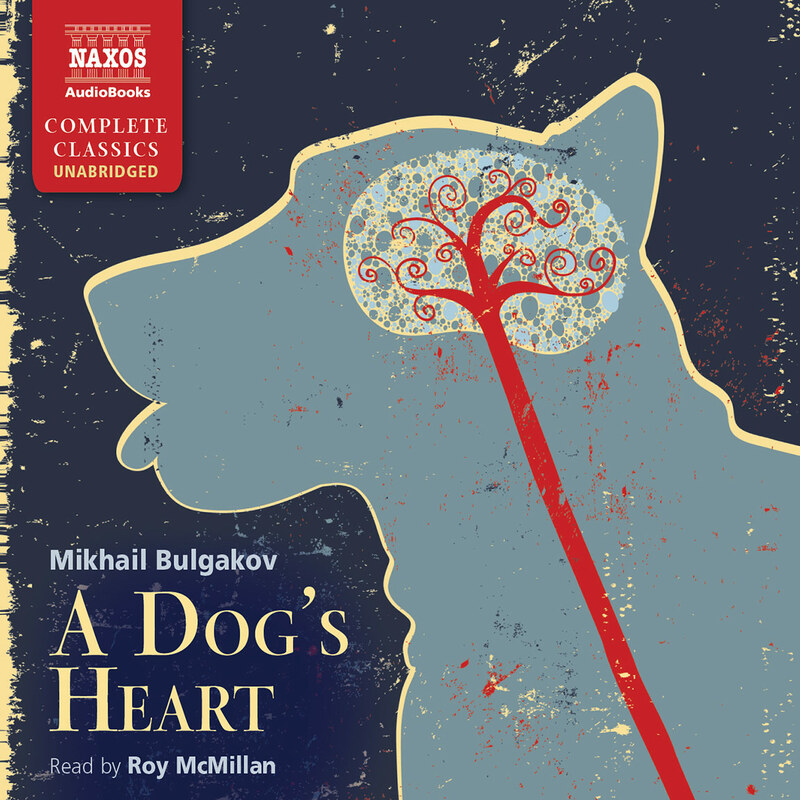 The Third Policeman starts out as a simple, if brutal, murder-mystery. But within a very short time it slips into a parallel universe of bewildering strangeness, where time and space dilate and contract, where bizarre events happen to the unsuspecting, where perspective shifts. It is a dystopian vision, described in a plain, undemonstrative style that adds to the sense of detachment from reality. It is a quite explicit vision of hell. Alongside this tale there runs another one, conducted almost entirely in the footnotes, concerning the fictional philosopher de Selby and the extraordinary antics of his many competing commentators. de Selby’s ideas are universally absurd (night is a build-up of black pollution, travel is an hallucination, houses are necessary evils) and the commentators are given the kind of treatment meted out to their ilk in Cruiskeen Lawn (one of them is arrested for impersonating himself). There are philosophical elements in the main body of the book, too. For example, the world the narrator finds himself in is peopled by policemen who are convinced that atoms can shift between objects, leading in extreme cases to men actually becoming their bicycles. But the humour of this absurdity is undermined by the fact that it is not so far from Einsteinian physics; similarly, the distortions of time are related to the theory of relativity and the work of J.W. Dunne. They even find a slight echo in T.S. Eliot’s Four Quartets. If de Selby is being mocked, are these others as well? O’Brien was a Catholic, and remained so all his life. The vision of hell he presents is not peopled by the characters of the traditional Catholic dogma. There is no Satan – instead there is an interminable loop of fear and strangeness, a world in which things are only just out of kilter with the real one, a Dante in Wonderland. The hell of The Third Policeman, its similarity to the real world, suggests that O’Brien may have believed that the real world itself was a kind of hell, or at least under the influence of evil. It is arguable that he felt genuine guilt over this, fearing it to approach heresy, and as a result felt that the rejection was almost deserved. A much later work (The Dalkey Archive) which rehashes some of the earlier novel, is dedicated to his Guardian Angel in the hope that the angel will realise he is just fooling around. He could have been writing about himself. The Third Policeman carries in it sorrow, fear, heaven, hell, doom, Irish Catholicism and the urgency of mortality. And it is very funny. 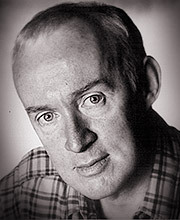 Despite three more novels, some work for television and theatre, continuing (if, towards the end, erratic) columns for newspapers, O’Brien never managed to gain the place in literary history his talent suggested he would, and he became a rather bitter, frequently drunk, remoter figure. As his drinking increased, his health deteriorated and on April 1st 1966, he died of cancer. The Third Policeman remained unpublished until the year after his death. His reputation has risen and fallen over the intervening decades, but the recent appearance of The Third Policeman in the television series Lost gave sales an unexpected spike. For this extraordinary book, there could hardly be a more appropriate programme through which to reach a new public.